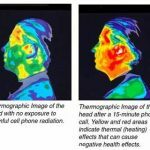 Home » Personal Injury » Have You Read The Cell Phone Radiation Warning? In April 2017, the City of Berkeley, California became the first in the nation to require that cell phone retailers post a warning about the potential health risks of cell phone radiation exposure. To assure safety, the Federal Government requires that cell phones meet radio frequency (RF) exposure guidelines. If you carry or use your cell phone in a pants or shirt pocket or tucked into a bra with the phone is ON and connected to a wireless network, you may exceed the federal guidelines for exposure to RF radiation. 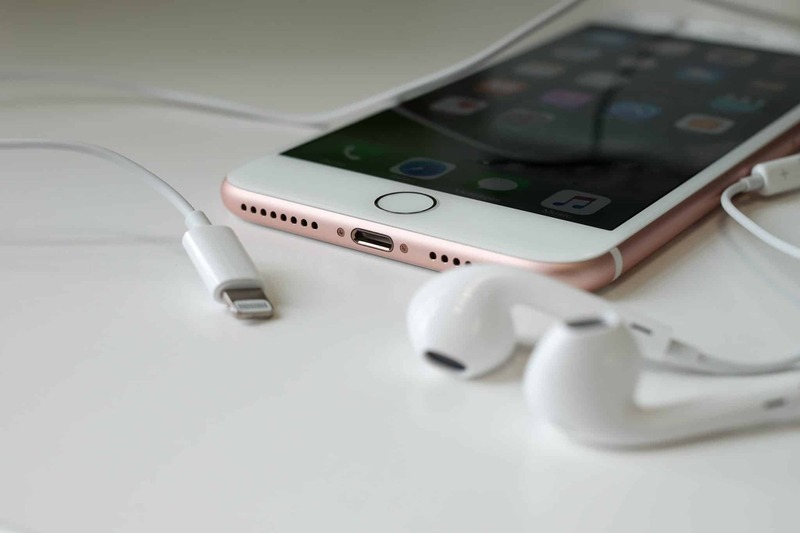 The warning came after a legal battle with the CTIA – Cellular Telecommunications Industry Association – which sued the city to prevent the law from taking effect. But a federal appeals court upheld the ordinance, the same appeals court that blocked a similar ordinance passed in San Francisco in 2011. Since then, San Francisco officials have revised the ordinance to remove a requirement to list the radiation exposure limits of cell phones by brand and model. Since 1996, the FCC has required that all cell phones sold in the United States not exceed a SAR limit of 1.6 watts per kilogram (W/kg) – and every cell phone addresses this requirement in language buried deep in user guidelines. But most cell phone users are unaware of the warning. What’s worse, the FCC guidelines are 20 years old and do not address the latest scientific research or trends in cell phone use. So why try to keep the public in the dark? According to reports, CTIA claimed that city laws requiring posted warnings use “inflammatory” language and violate the industry’s right to free speech. Public health warnings are meant to be precautionary, not inflammatory. And in recent years, mounting scientific evidence points to a link between cell phone radiation, rare brain tumors, and other health problems.  Unlike most law firms, the attorneys at Pribanic & Pribanic are willing to challenge the cell phone industry for clients suffering rare brain tumors related to cell phone use. If you or loved one has been diagnosed with glioblastoma or acoustic neuroma, call us for a free consultation at 1-800- 392-4529. 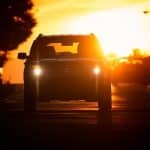 You may be interested in this recent article from the Environmental Health Trust which relates to the above post.